We are delighted to welcome all our speakers at our conference. Special thanks goes to our keynote speakers. Joyce Goggin is a senior lecturer in literature at the University of Amsterdam, where she also teaches film and media studies. She has published widely on gambling and finance in literature, painting, film, TV, and computer games. She is currently researching and writing on casino culture, Las Vegasization and public debt, gamification and the entertainment industries. 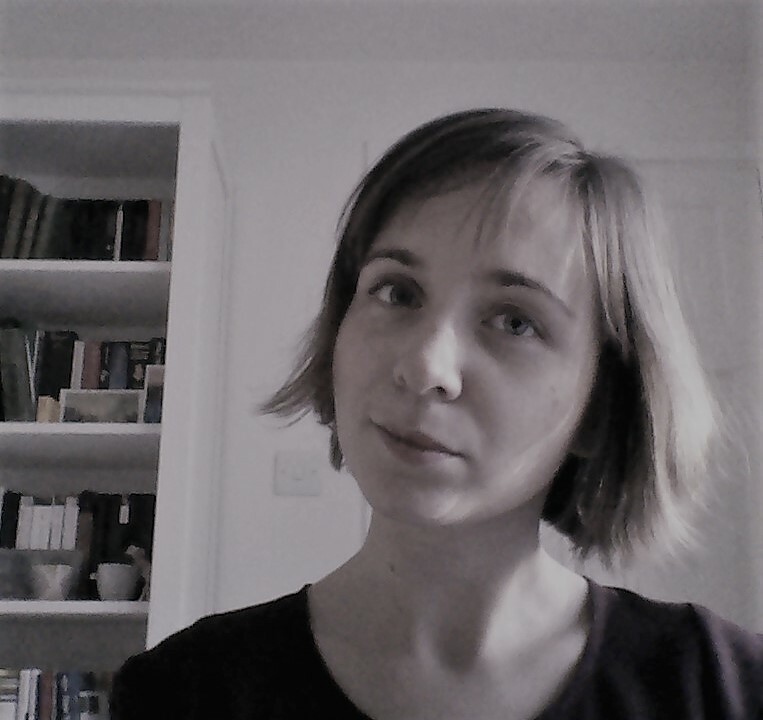 Her most recent published work includes “Crise et comédie: Le système de John Law au théâtre néerlandais,” in La réception du Système de Law (Presses Universitaires de Rennes, 2017), “Trading and Trick Taking in the Dutch Republic: Pasquin’s Wind Cards and the South Sea Bubble,” in Playthings in Early Modernity: Party Games, Word Games, Mind Games (Western Michigan University, 2017), and a co-edited volume entitled The Aesthetics and Affects of Cuteness (Routledge 2016). Emma Newport is a Teaching Fellow at the University of Sussex, having previously been a Visiting Research Fellow at King’s College London. Her connection to King's College London extends over eleven years of undergraduate and post-graduate study, most of it under the tutelage of Professor Clare Brant. Emma is interested in eighteenth-century attitudes to China and, more broadly, in women’s positions in a network of global exchanges of ideas and objects. Emma teaches Romantic poetry, particularly focusing on lyric poetry, William Blake, and women poets; Jane Austen and her fellow novelists in context; and creative writing. Emma has forthcoming articles on Lady Dorothea Banks and the fictility of porcelain and on eighteenth-century dwarfs. She is also writing a book called Housing China. Amy Murat is a doctoral candidate at King's College London. Her PhD research explores the material practices of 19th century friendship and how they support female creative impulses to writing. Amy’s research takes an interdisciplinary approach to the role of female collective creativity, within the context of mixed gendered, cross-generational artistic networks; the relationship of women’s writing to that of a dominant male tradition; the significance of emotion within aesthetic responses to art. Amy teaches across both the English and Comparative Literature departments at King’s. She has also taught on the King’s Summer School and was the Administrator (2015-16) for the Centre for Life-Writing Research. Amy’s professional background is in the museum sector (Keats House, Museum of London). Her academic research thus draws upon her experience of working with diverse historic collections. In other words, she is a self-confessed lover of all things old and dusty. Hannah Barker a historian of industrial revolution England, and the north of England in particular. Her recent research has concentrated on issues of gender and work in towns and she has assessed the impact of industrialisation on women’s employment, and specifically the degree to which the advent of modern capitalism marginalised women workers. Her most research book (published with OUP in 2017) builds upon this work and examines the concept of ‘family strategy’ in terms of small family businesses, as well as exploring the emotional life of families and their use of domestic space. Caroline Criado Perez is a journalist and broadcaster and public speaker. She writes across the major national media, most regularly for the New Statesman and The Guardian, and appears in both print and broadcast as a commentator. She is also an award-winning feminist campaigner. Her most notable campaigns have included co-founding The Women’s Room, getting a woman on Bank of England banknotes, and forcing Twitter to revise its procedures for dealing with abuse. She was the recipient of the Liberty Human Rights Campaigner of the Year award and one of the Guardian’s People of the Year in 2013, and was named OBE in the Queen’s Birthday Honours 2015. She is currently campaigning for a statue of a suffragette to be erected in Parliament Square by 2018, the centenary of women’s suffrage in the UK. Her first book, Do it Like a Woman, was published by Portobello Books in 2015. She lives in London with her small excitable dog, Poppy, has a degree in English language and literature from Oxford, and is completing an MSc in Gender at LSE.